Today's song is "Damned If I Do Ya (Damned If I Don't)" from All Time Low. 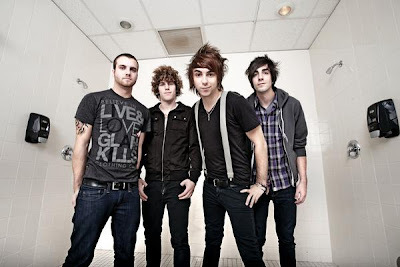 In the dark scene of the crime"
I love All Time Low. They're a cool band.